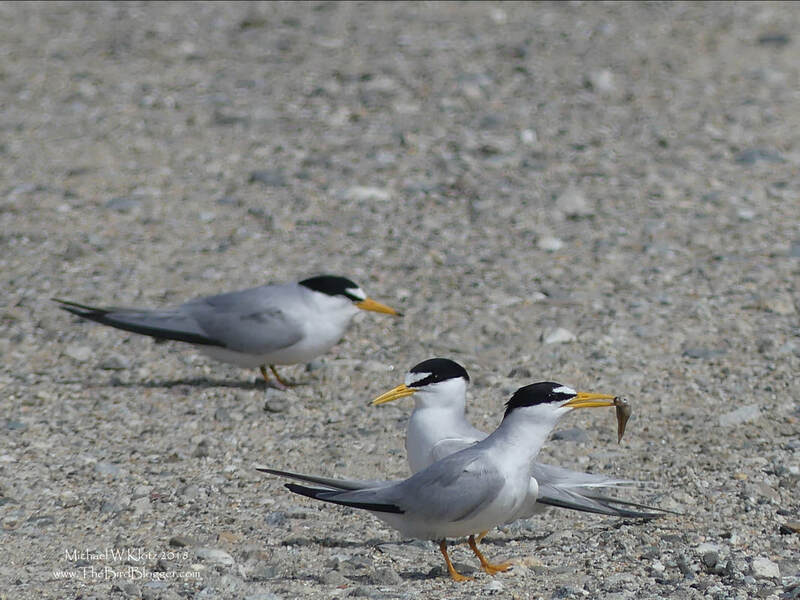 There is a section of beach that is made safe for the smallest tern in North America. They have declined 88% in the last 50 years and mostly because the nesting habitat has become non existent as we prize the flat sandy beaches for ourselves. It is very nice to see a thriving population here at Bolsa Chica. The bird in the foreground is a parent trying to lure its offspring into the air. They chirp at the young bird and then take to the wing, all the while, calling for them to follow into the air.